Tungsten carbide is the most scratch resistant metal known to man. 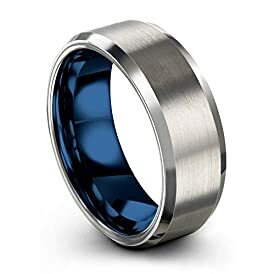 Durable and strong, this is the ideal wedding ring for your man. Our quality choices are made from the best materials that will make it nearly impossible to scratch or damage. We have a large selection from the best brands in the industry today. 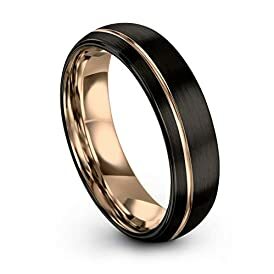 With choices of white, black, gold, and natural tungsten, we can find exactly what you’re looking for. Shop the latest collection of Tungsten from Diamond Wedding Rings Store. New products are available online. Shop today!